Original tape date for episode: November 18, 2013. 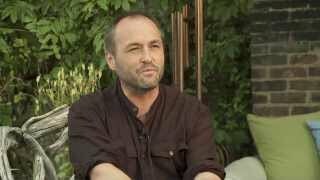 Colum McCann talks about the passing of Seamus Heaney and the joy he brought to the world. 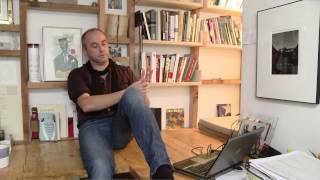 Colum McCann talks about Conan O'Brien as an Irish writer and humor as a literary art. 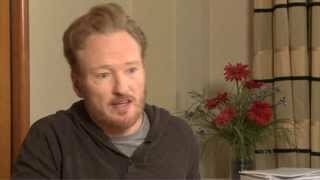 Conan O'Brien talks about the importance of his daily deadline to his productivity. 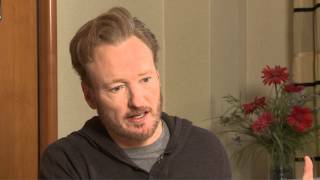 Conan O'Brien discusses his work as a reaction to all the work that came before it. Colum McCann addresses the idea that "the enemy of art is the baby carriage." 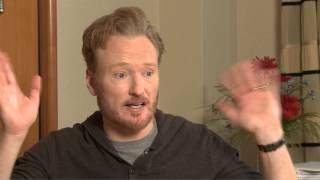 Conan O'Brien talks about how thoroughly Irish his family is, with one crucial exception.